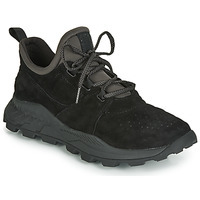 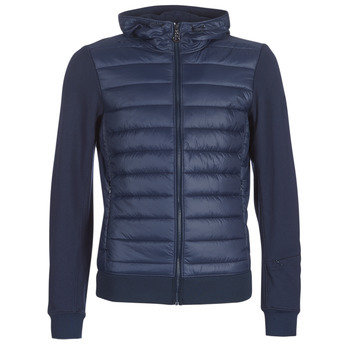 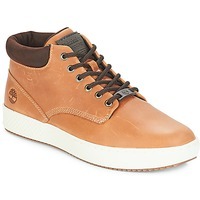 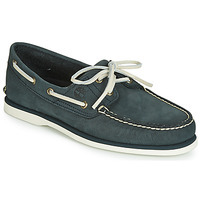 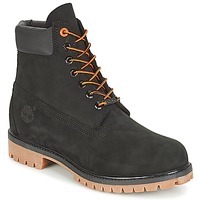 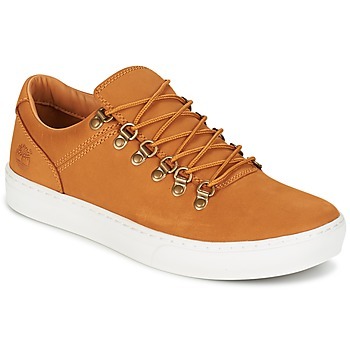 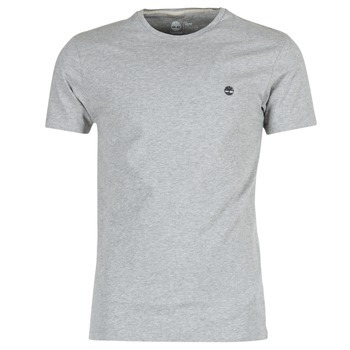 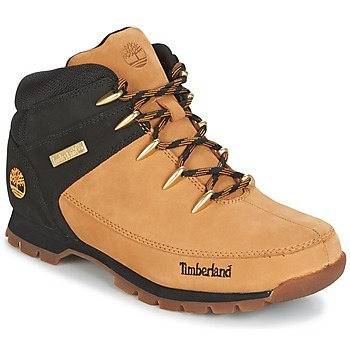 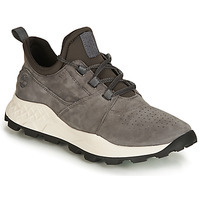 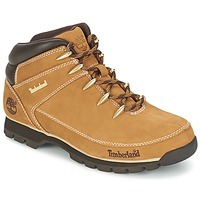 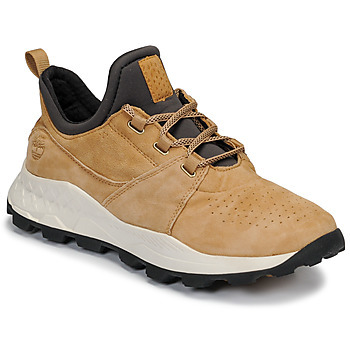 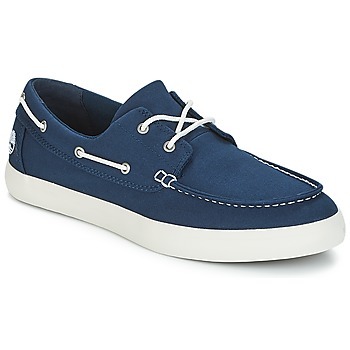 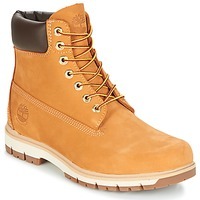 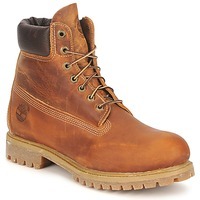 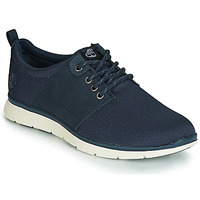 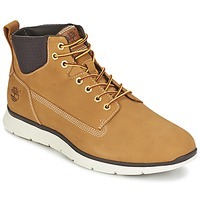 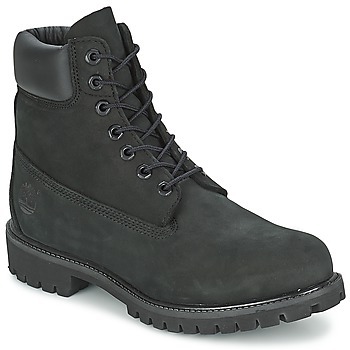 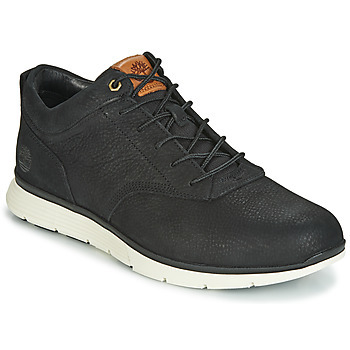 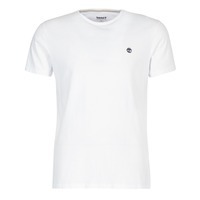 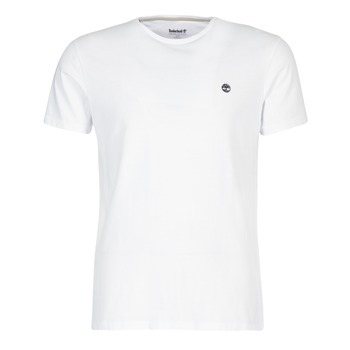 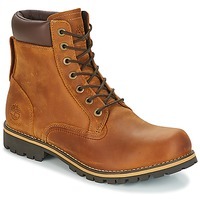 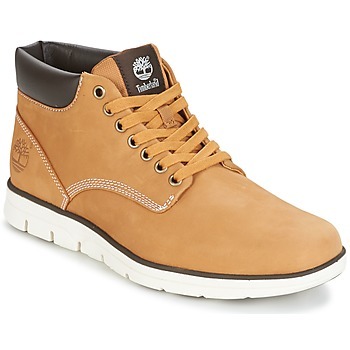 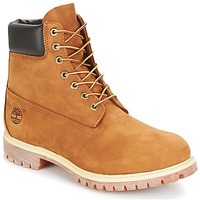 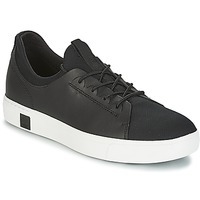 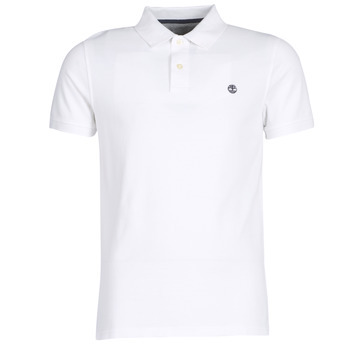 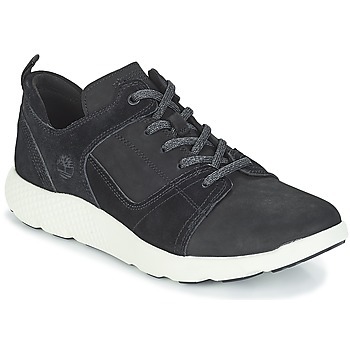 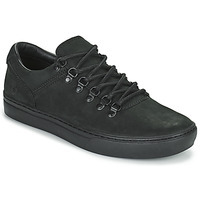 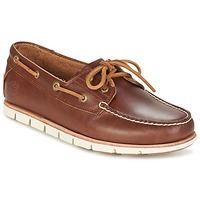 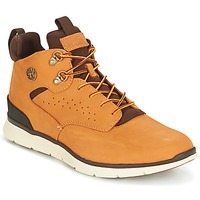 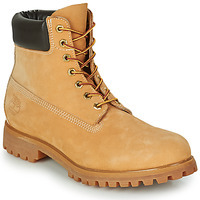 TIMBERLAND - Shoes, Bags, Clothes, Watches, Accessories, men TIMBERLAND - Fast delivery with Spartoo Europe ! 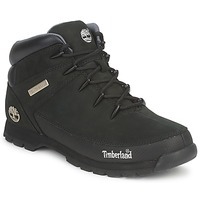 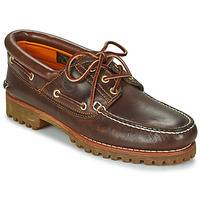 Spartoo.eu invites you to browse the entire collections of men's Timberland shoes on our website ! 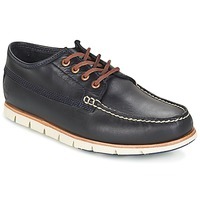 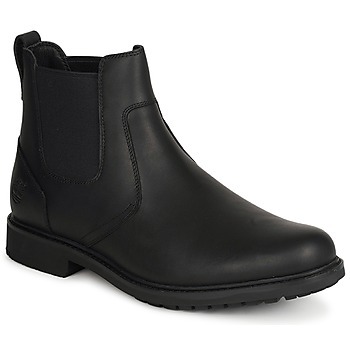 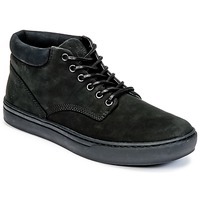 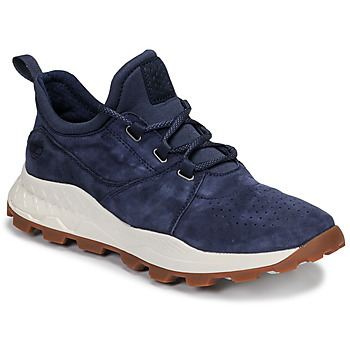 In addition to Timberland, there are tons of quality, trendy models from Red Wing to Geox and Dr Martens UK to name just two, but Spartoo UK has over a thousands designer brands available. 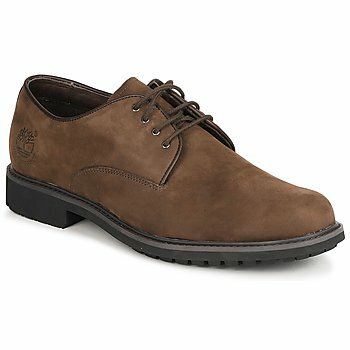 And as always, get free delivery and returns when you place your order.